has been locked in prison for nearly a year. The legendary Zone 6 rapper has been dealing with a slew of legal battles and is looking to return home next year. 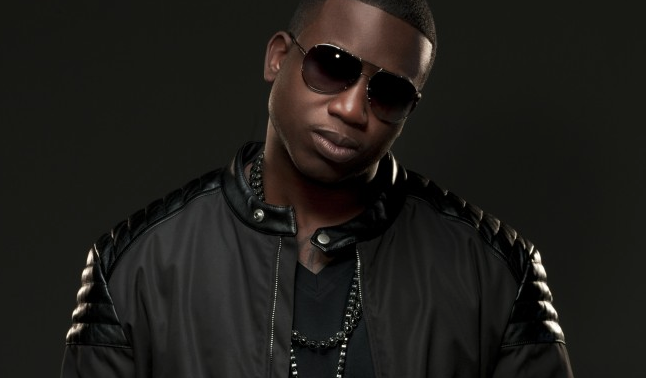 Afterpleading guilty to federal gun possession last spring, Guwop was sentenced in August to serve three years in prison with the possibility with a release date for late 2016. 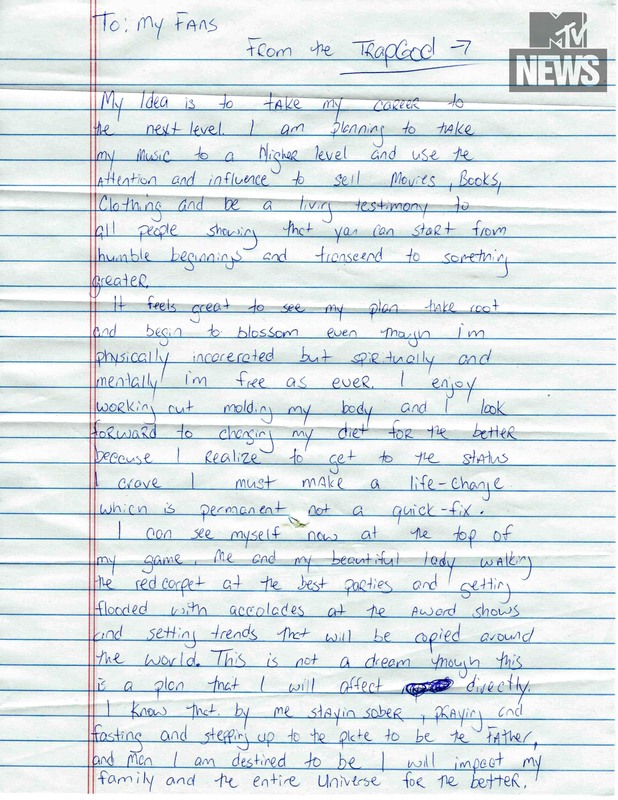 He took time to send a kite to fans with an open letter discussing how he is mentally and the possibility of a parole for an early release in the coming months. Below is a look at the transcribed handwritten version from the original letter, and photo proof.